Dollhouse Agogo is located in Soi 15, just off Walking Street, in Pattaya, Thailand. It is towards the far end of the Soi if you are coming from the Walking Street end. . The last of the gogo bars on the left hand side if you are coming from the Walking Street end of the Soi. Next door to Whats Up? Agogo and almost directly opposite Babydolls. It is under the same ownership as Club Electric Blue Agogo, also located just opposite in Soi 15. 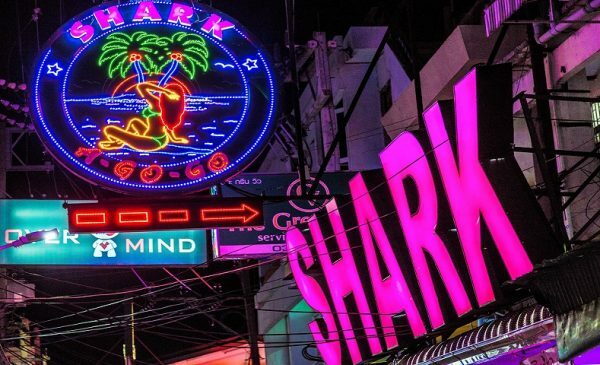 It is also the sister bar of the Dollhouse in Soi Cowboy, Bangkok although ownership of the two bars is not exactly the same. 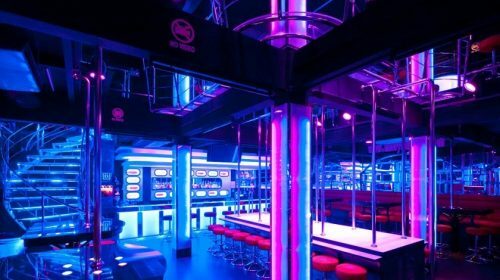 The bar itself is a good size and features two stages, with around 40 dancers, plus a private VIP room. There are several TV screens dotted around the bar usually showing live sports. FREE wifi is available. 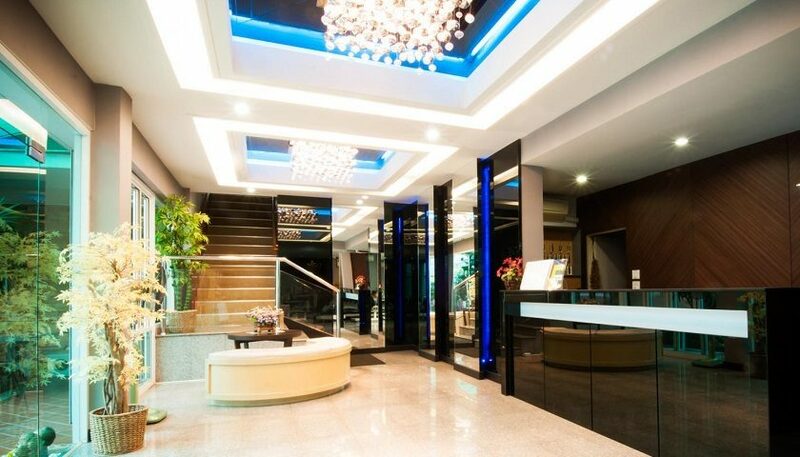 Dollhouse Agogo has a strong reputation for good customer service and a hassle free environment with English speaking management always on hand and open to listen to any customer concerns or questions. 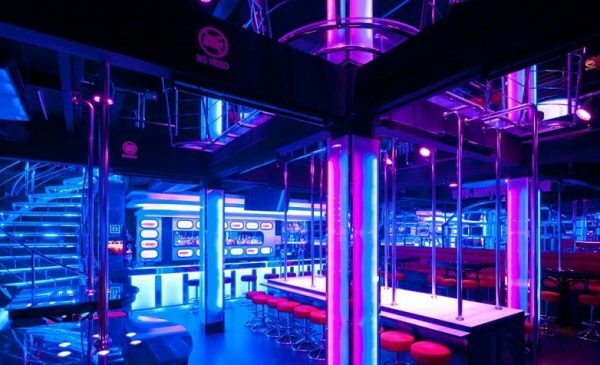 Since opening in December 2015 it has made huge in-roads into the Pattaya gogo bar market. I mixture of awesome girls, great shows and probably the best drinks prices in Walking Street have seen the club packed to the rafters most nights. Certainly during the happy hours times earlier in the evening when it can be hard to get a seat. In August 2016 it went through a fairly major redec’ and is now even bigger and better than before. Opening Hours – 20.00 to 04.00. All other bottled beer buckets – buy five get one free. For up to date information regarding events and promotions, and there are many, keep your eye on their Facebook Page (linked below) as that is kept very current by the bars management. It is also a great indicator of why they are considered to have some of the hottest dancers and hostesses in town. Contact : 038 555 555 or by message on Facebook. Latest images from the Dollhouse Pattaya. These images update daily. Please add your rating for this bar. You can also add comments and reviews below. Shame to see the cheaper “pints” of draft beer have gone but still a great gogo bar. 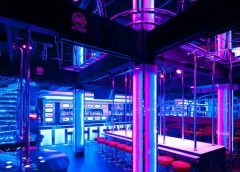 Both Dollhouse and Club Electric Blue would be in my top 5 gogo bars in Pattaya. The owners just “get it”. Cheap beer and hot girls – its not rocket science so why other bars cant grasp this is beyond me. The fact they are opposite each other is an added bonus. Just visit both. Catching up with its sister bar over the road. Happy hour gets VERY busy!